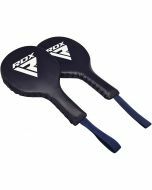 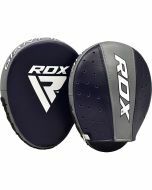 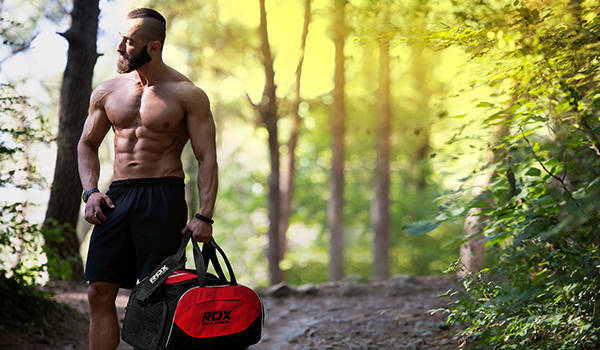 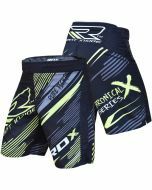 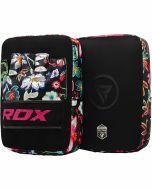 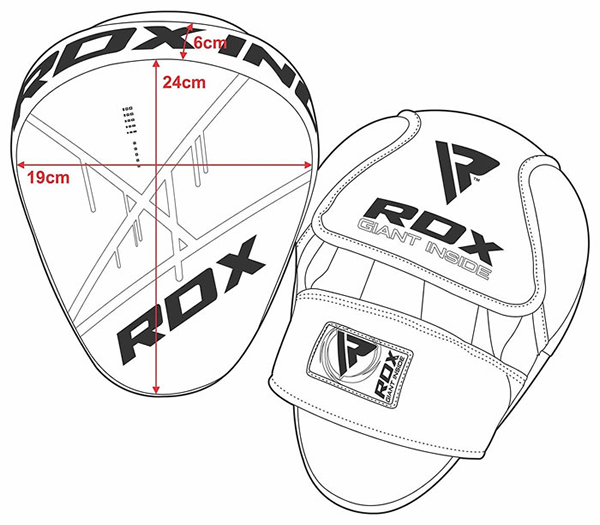 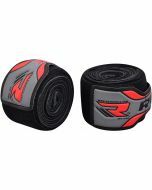 RDX® Ego Focus Pads are designed for maximum shock-absorbency; comes as a blessing to trainers, and a relief for their elbows. 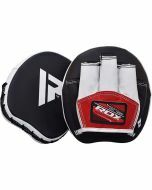 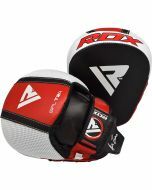 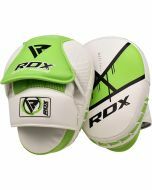 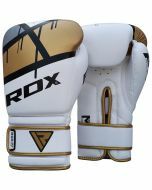 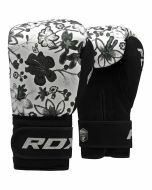 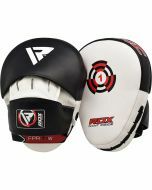 Layered with a barrage of shock-absorbent padding, these Maya Hide hook and jab focus mitts have the integrity of a brick house with a highly-shock absorbent center. 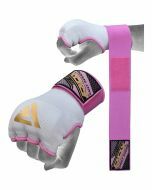 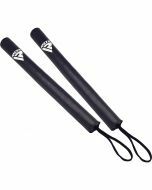 The awesome design coupled nylon ventilation mesh ensures that your hands are comfortable and cool at all times while you look good training your fighter.